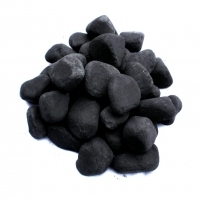 Unpolished pellets buy shungite from online store for best price. Size 5-10cm. Weight 250-450g. Price per 1kg. Size 3-6cm. Price per 1kg.